Are you or is someone you know ready to step into a leadership role and help plan and evaluate TSAE's strategic direction? Consider running for the TSAE Board of Directors! TSAE has four (4) Association Professional positions and two (2) Affiliate position coming open in 2017. To nominate someone (yes, you may nominate yourself), simply complete the form online. Nominations must be submitted no later than January 19, 2018. The TSAE Board is comprised of 19 members and meets quarterly. 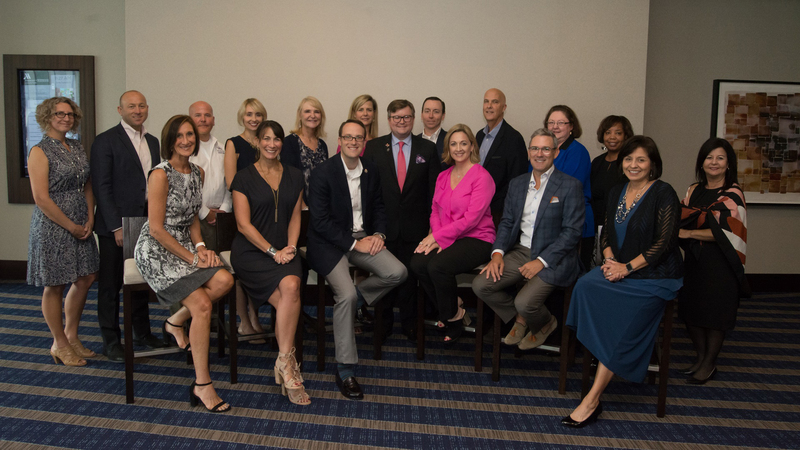 The Board consists of the Chairman, Chair Elect, Past Chairman, as well as 11 elected members from the Association Professional member categories, four (4) elected members from the Affiliate member category, and the Executive Director of TSAE. See the current Board of Directors. Questions? Contact Steven Stout at 512-444-1974.